Becoming a leader in the real estate market of Forte dei Marmi and Tuscany, the agency has evolved over time, above all for professionalism and seriousness, on high-level properties and technical support to specific services related to them. 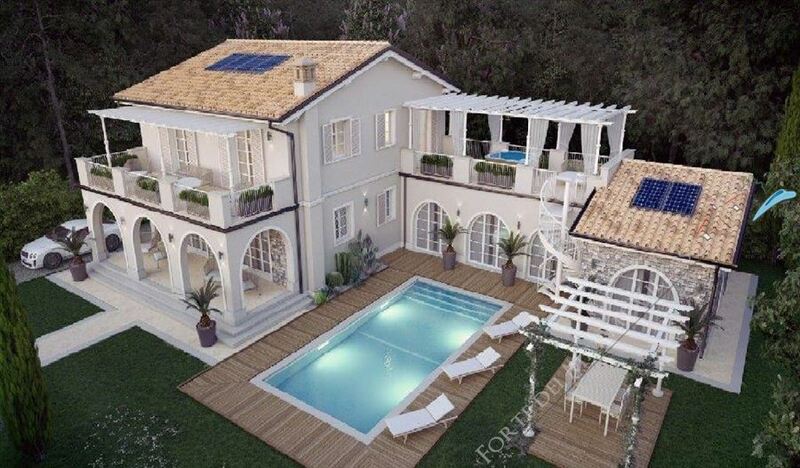 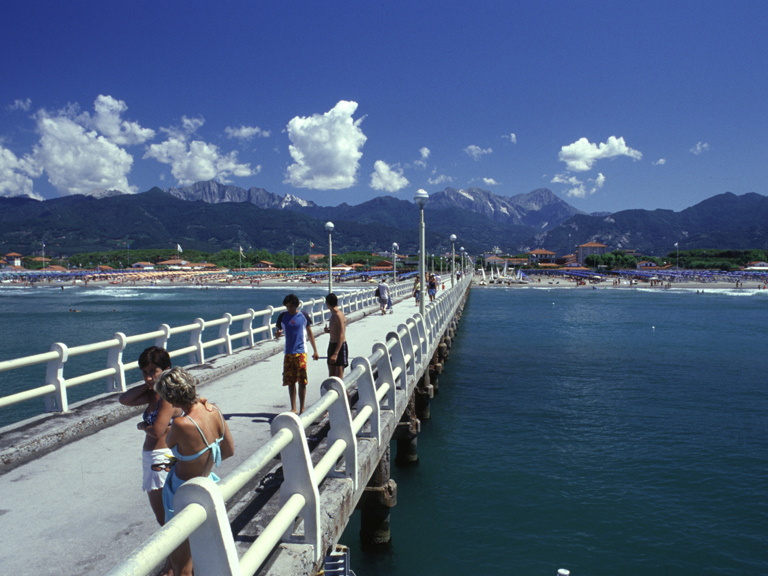 Forte dei Marmi Villas offers global consulting on residential, commercial, tourist and hotel properties. 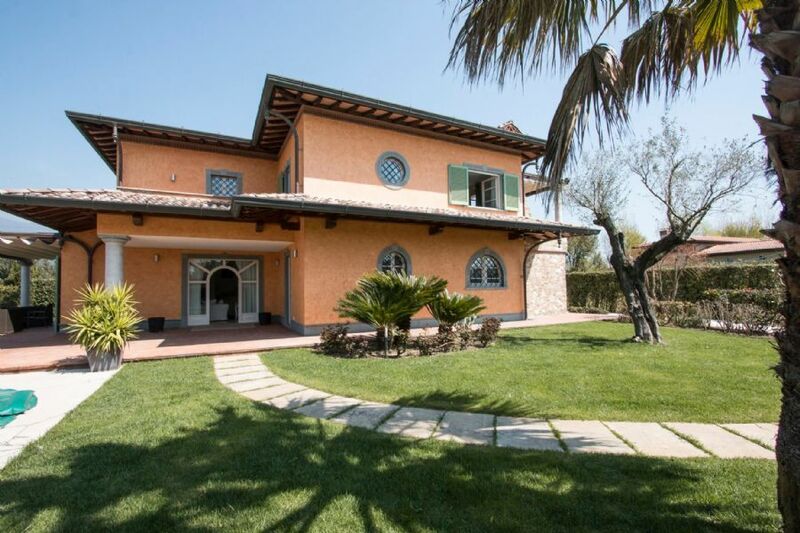 Our experience ensures not only the knowledge of the Tuscan real estate market, but also the competence and the IT management organization in web marketing with years of development and collaboration with international partners in Russia, UK and USA (Fairs abroad and thematic international meetings). In fact, with passion we have achieved several growth objectives, through the management of real estate, entrusted by their respective properties in exclusive management and sale. 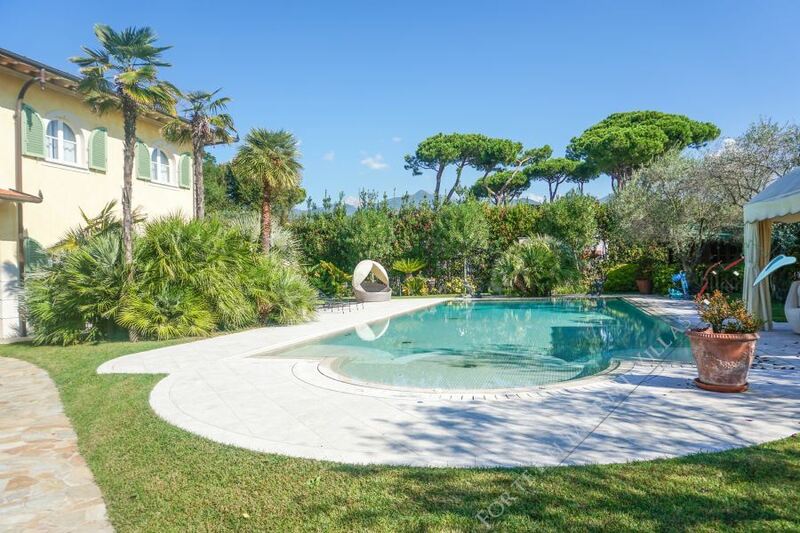 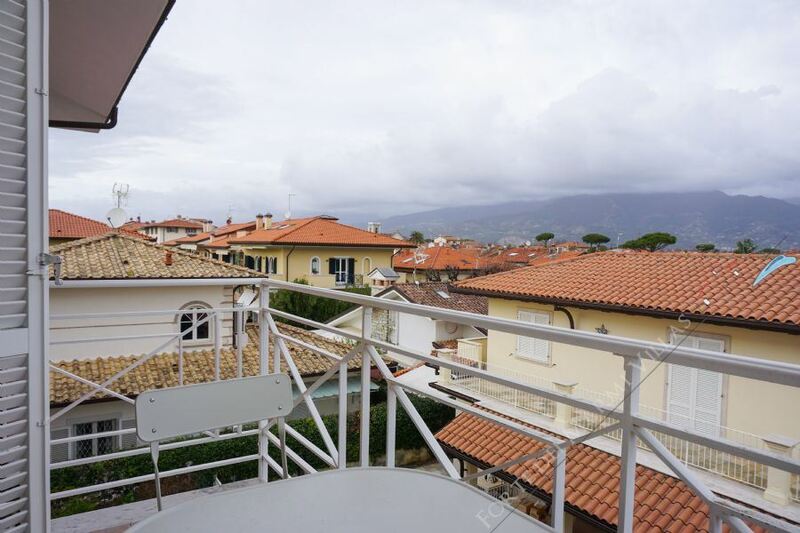 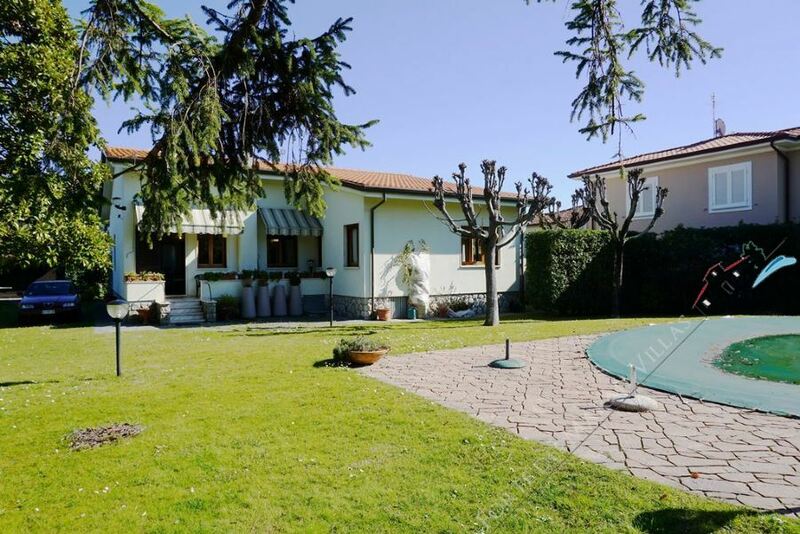 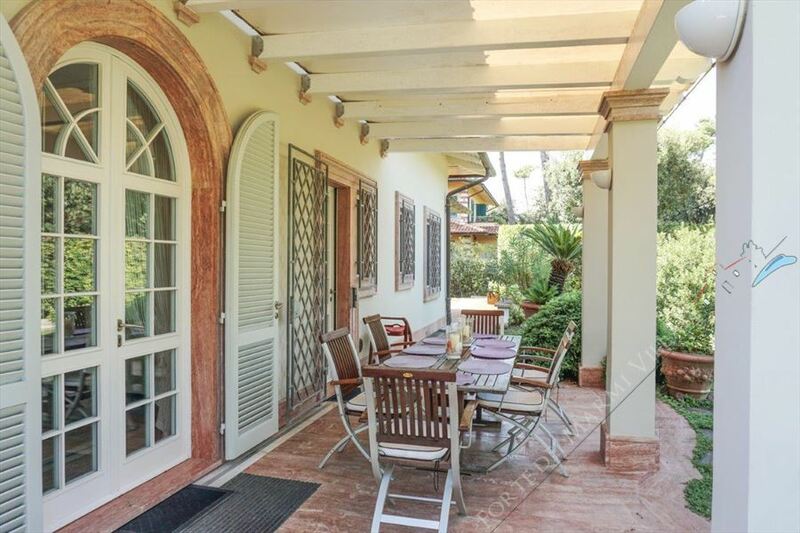 runs property for rent and sale, prestigious villas in Forte dei Marmi, Versilia and all over Tuscany, offering a wide variety of choice both on the sea and in the hills. 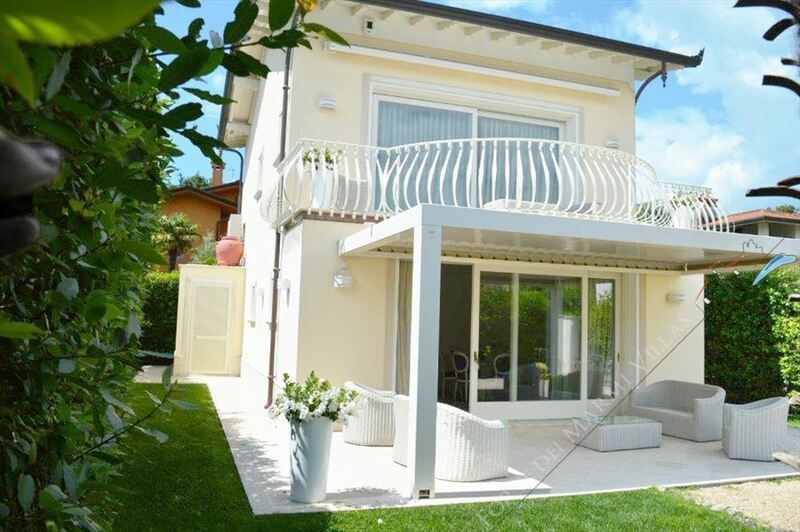 All the solutions presented on our portals have been carefully selected to offer the best available on the market, tailoring each time to the needs and expectations of our customers. 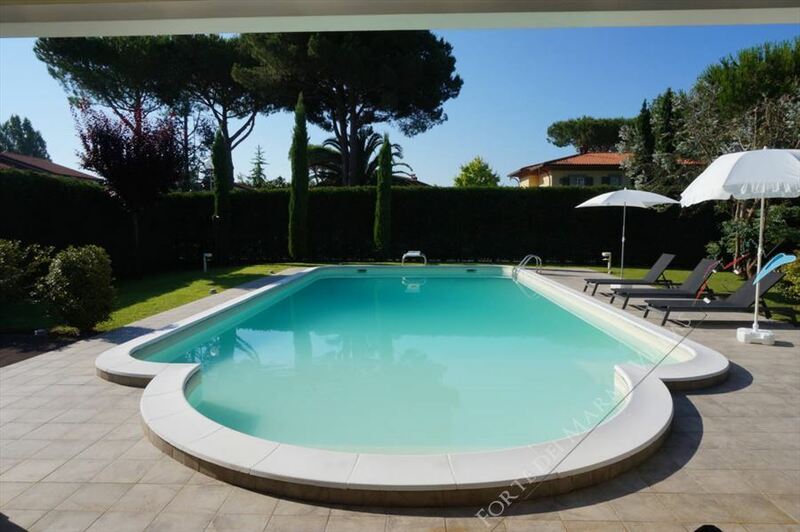 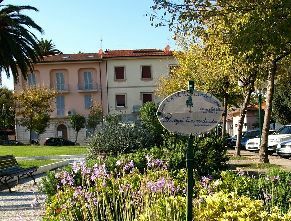 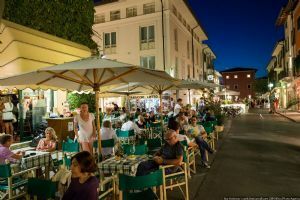 is a solution for those who are looking forward to a luxury holiday in Forte dei Marmi edin Toscana for both sales and seasonal or annual rentals. 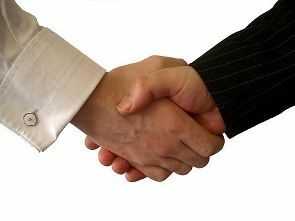 In addition, through our award-winning partners, we are able to offer tailor-made services to meet the many specific needs of the same, through relationships with professionals specializing in the various sectors: Russian and English native speakers; I noticed experts in international contracts and accredited experts for estimates of all kinds, including sworn statements. Our Real Estate Services: Real Estate Sales, Real Estate Rentals (Seasonal Yearly), Notary Assistance Real Estate Investments, Real Estate Consultancy, Real Estate Estimates, Real Estate Investments, Real Estate Expertise, Real Estate Estimating Estimates, Real Estate Mortgage Rates Promotion. 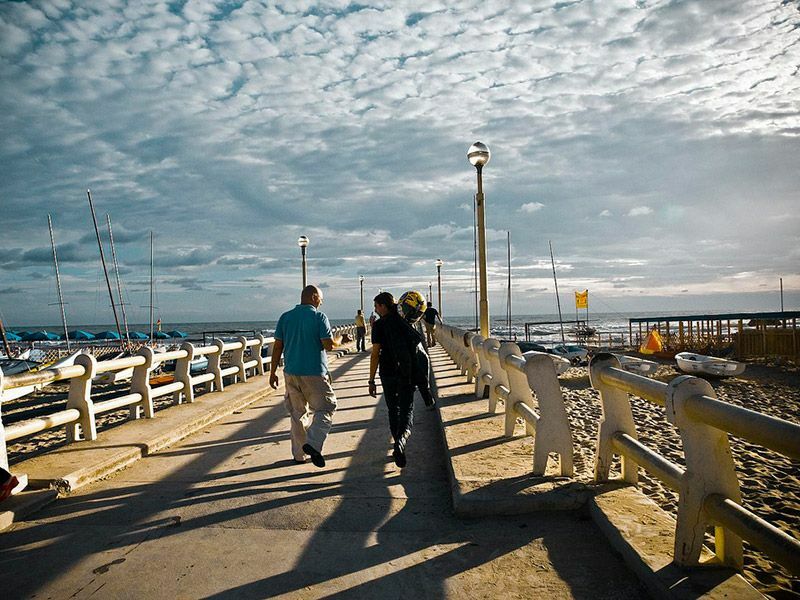 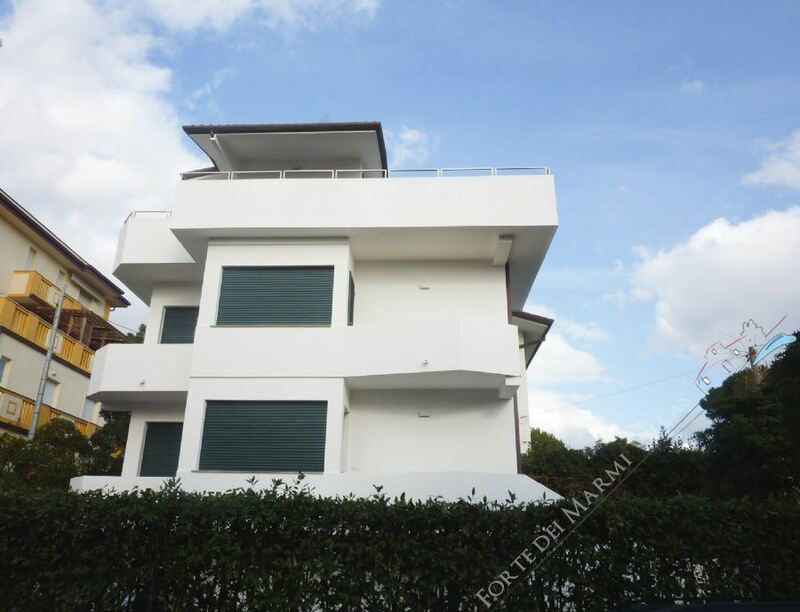 Forte dei Marmi Villas sales and rentals benefits from its years of experience in meeting the needs of those who choose to invest in real estate in Versilia and Tuscany.